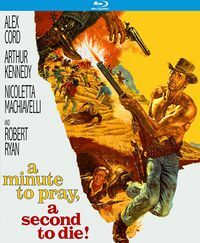 The second (and most successful) of three westerns Lee Van Cleef made with the couple of producers Sansone & Chroscicki (the other two being Death Rides a Horse and Beyond the Law). With Van Cleef being paired with a younger actor in a master-pupil plot, there are strong similarities to Death Rides a Horse, but this time he isn't paired with a fellow American like John-Philip Law, but with the first Italian mega star of the genre, Giuliano Gemma. As we shall see, the choice for an Italian co-star was highly symbolical. 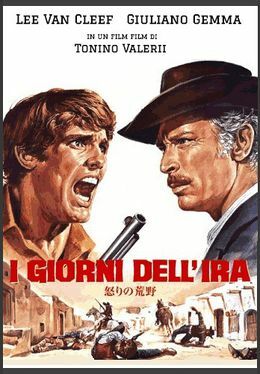 Day of Anger often appears on people's list of favorite spaghetti westerns but at the same time it seems to divide fans of the genre. Personally I'm more with those who like it, but I admit the story works a bit mechanically here and there. 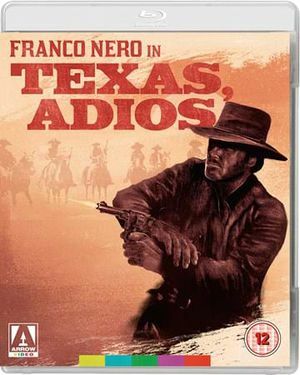 The finale, with Scott turning against his mentor, feels like a symbolical act of the Italian western killing the American example it first tried to emulate, then tried to rival (*3). 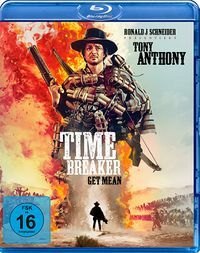 Giusti calls the mid-section particularly strong and thinks the duel on horseback (Van Cleef and Benito Stefanelli riding towards each other in knights' style) is the movie's highlight. I don't agree. 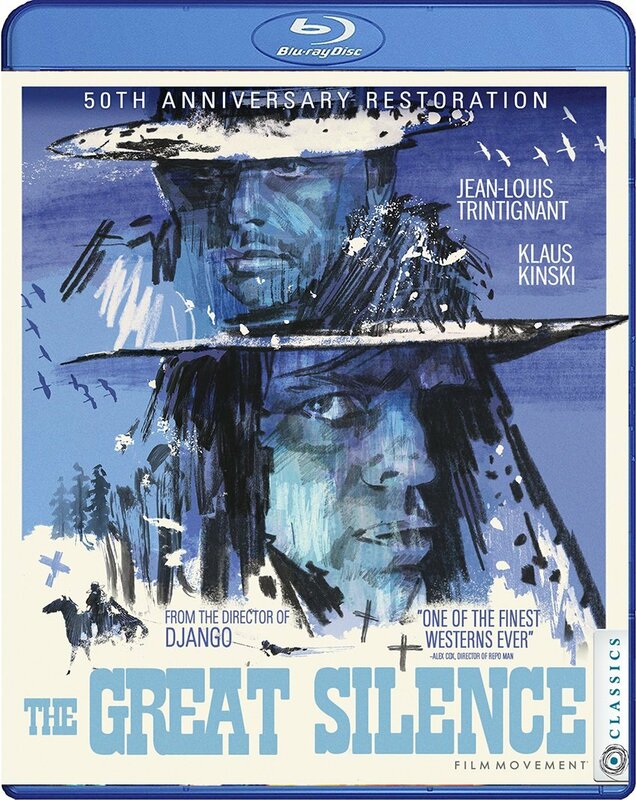 To me the first half is almost perfect and I also like the cathartic finale, but I think the mid-section is plodding and I don't like this duel on horseback. It feels thrown-in, an isolated scene, detached from the rest of the movie. 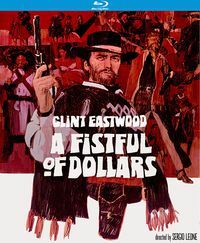 Valerri had been assistant-director to Leone on For a Few Dollars More but he refrains from the protracted stand-offs and the extreme close-ups that had become genre-defining by this time. 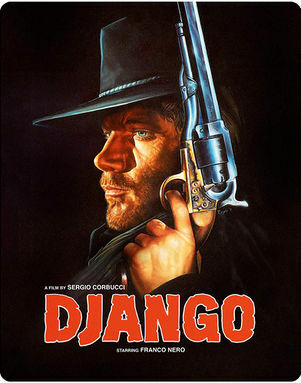 The action scenes are quick and quite brutal, and there are several cute angles and compositions, the most remarkable of them all the iconic image of van Cleef shooting between Gemma's legs, because contrary to what he's been told, the young man has placed himself between a gun and the intended victim. 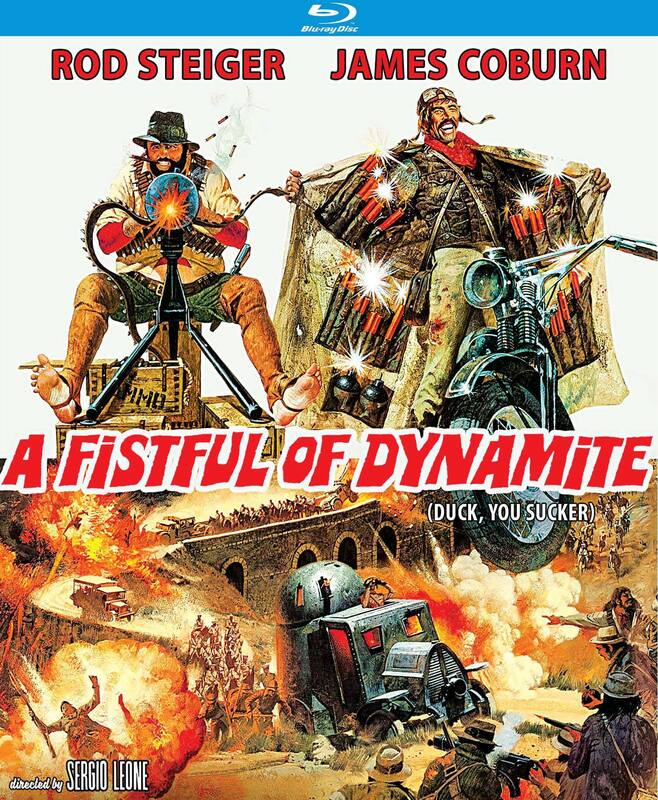 Even if the Hollywood western is symbolically killed in the film's finale, Day of Anger has a certain American feel. 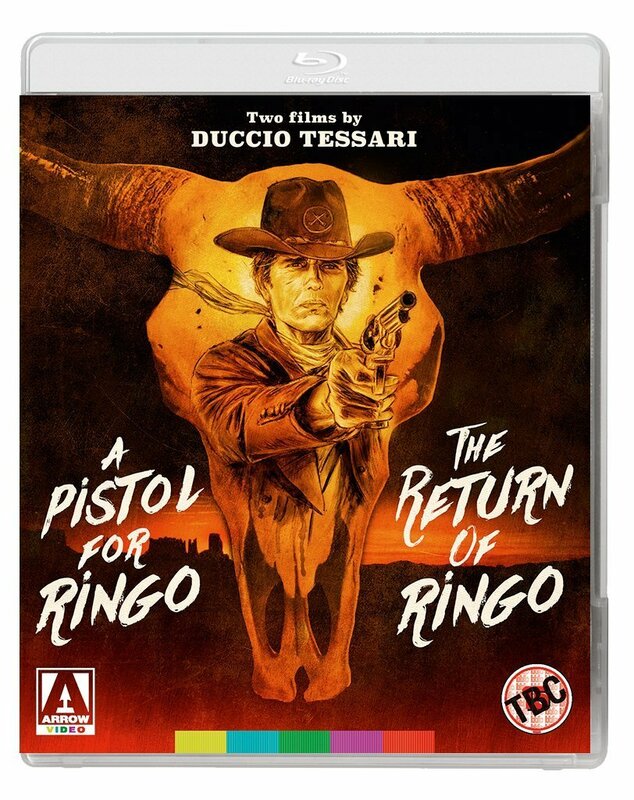 It's more deliberately paced and more psychological than most Italian westerns, and there are a few moments which show the horrifying effects of violent gunplay on those not accustomed to it (*4). Scott tries to stop Talby from finishing a wounded opponent (Al Mulock) and there's a very powerful scene when the young man is petrified for a moment during a shootout in the streets of Clifton, and Talby asks him what he's waiting for. Gemma's boyish charm (at the age of 29!) and athletic skills make his metamorphosis from a shy young man into a proficient gunslinger believable, and Van Cleef's portrayal of Frank Talby allows him to show all contradictory aspects of his screen persona. His Frank Talby is one of the most charismatic villains of the genre, both charming and frightening, often at the same time. Riz Ortolani's jazzy score is wonderful, almost hypnotic; I know of people who often start the movie just to listen to the main theme (played over an equally hypnotic credit sequence).